Improved water, sanitation and hygiene (WASH) is critical to child survival and development experts said recently, noting that it reduces neonatal and maternal disease and deaths. 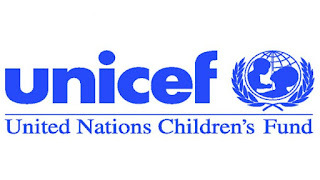 One of them, Mainga Moono Banda, UNICEF, WASH Specialist, lamented that about 45 million under-five global children die annually from diseases caused by poor access to water, sanitation and hygiene. 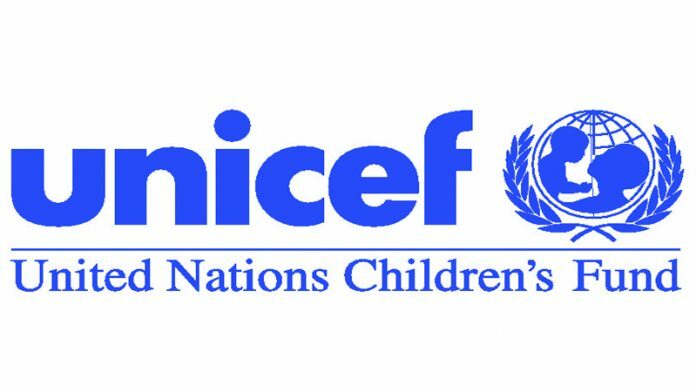 Speaking at the event which was organised by the Child Rights Information Bureau (CRIB) of the Federal Ministry of Information in collaboration with UNICEF she said, “25 per cent of stunting in children under the age of two could be due to five or more diarrhea episodes. Quoting statistics from a study titled, “Multi-country analysis of the effects of diarrhea on childhood stunting,’ Banda noted, “Diarrhea diseases can also affect a child’s nutritional status. “Repeated bouts of diarrhea causes undernutrition which in turn reduces a child’s resistance to subsequent infections,” the WASH specialist added. She further explained that diarrhea causes death by depleting body fluids resulting on childhood growth and cognitive development. She added that sanitation in Nigeria is declining and called for concern even though the country is investing more on sanitation. Banda also noted, WASH has a role to play in the prevention of Neglected Tropical Diseases (NTD) which is silent killer of children as well as diarrhea.